As Beyonce brings to light, the postpartum period is a continuation of this transition that started with the pregnancy, and after nine months filled with baby planning, classes, checkups, and major body changes, it is often the most unsettling. Women must learn to care for a new child while simultaneously recovering from the physical toll of giving birth and emotionally adjusting to a huge life change. The “fourth trimester” (i.e., the first three months after baby arrives) is, therefore, the most crucial time to give support and aid. Yet through this period is full of critical moments for the mom and baby, obstetric care in the United States virtually stops after birth. After an average stay of 2 to 3 days of inpatient care, women who have just experienced childbirth are sent home to adjust to their new life, often with information about breastfeeding and other infant care but without instructions on how to monitor their own health. For most new moms, the first time they see a healthcare professional will be in their follow-up appointment with their OB/GYN -- six weeks after they give birth. Most maternal deaths in the United States occur from factors that arise during this gap in care, contributing to the shocking maternal health statistics in this country. Worse yet, the risk of pregnancy-related deaths for black women is three to four times higher than those of white women, according to the C.D.C. The US has the highest maternal mortality rate of any developed country, and the rate is rising. Tragically, many of these deaths could be prevented were it not for the gap in postpartum care. Preeclampsia: Pregnancy-induced hypertension (preeclampsia), the condition that put Beyonce on bedrest for over a month before delivering twins Rumi and Sir in an emergency C-section, is marked by high blood pressure, swelling due to fluid retention and protein in the urine and can appear anywhere after the 20-week mark of pregnancy. Left untreated, it can result in serious and sometimes fatal complications for both mother and baby. What many people do not know is that preeclampsia can come on for the first time during the postpartum period. There are often no visible symptoms of preeclampsia, which makes close monitoring of blood pressure during pregnancy and through the fourth trimester critical. Hemorrhaging and Heart Conditions: Massive hemorrhaging, blood clots, infections, cardiomyopathy, and other heart problems combine to represent the number one cause of maternal death. Similar to preeclampsia, many of these deaths can be prevented through simple interventions such as compression socks, anticoagulants, and monitoring and measuring blood loss. Postpartum depression: Not all postpartum complications are directly obstetric. A staggering one in seven women suffer from postpartum depression, and those are only the cases that are reported. Common symptoms include hopelessness, loss of interest in activities, and difficulty bonding with the baby: symptoms that arise in the vulnerable time after childbirth when the health of the infant often takes priority over the health of the mother. If we are going to reduce these numbers, we need to change the mentality around pregnancy care to include the fourth trimester. 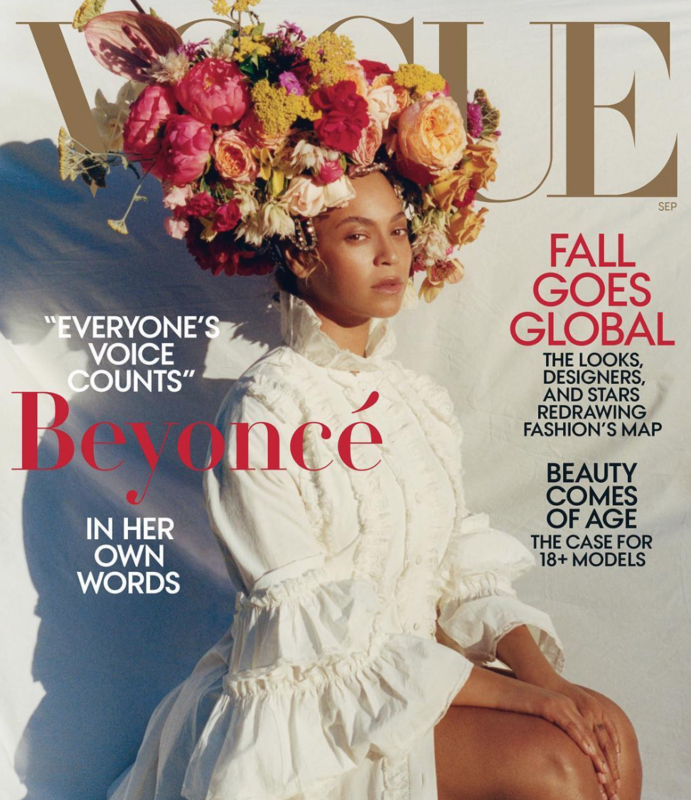 Beyonce, as always, is at the forefront in an essential shift in the narrative: mothers are vulnerable before and after birth, and the focus of care needs to expand to provide for them at every stage of their pregnancy.